Ioannis Boutaris, mayor of Thessaloniki, posted a picture of the vandalism online. 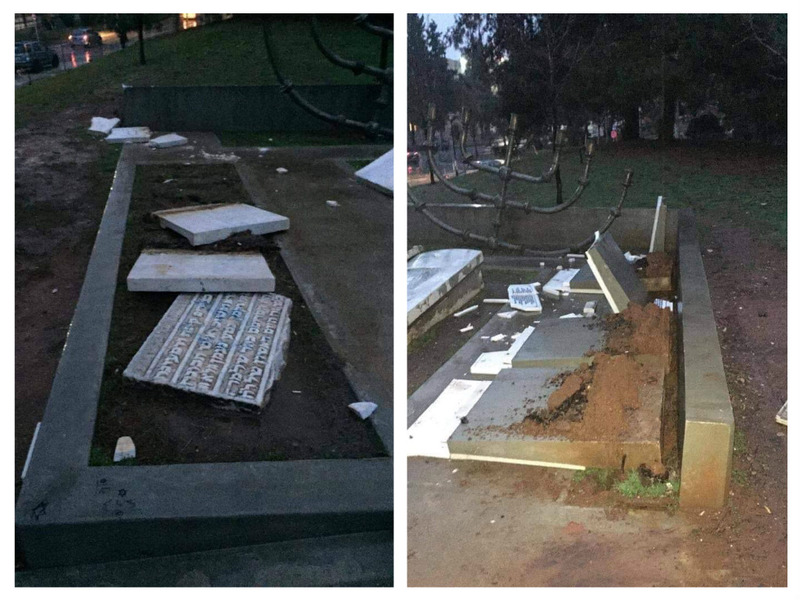 A Holocaust memorial monument on the campus of Aristotle University of Thessaloniki in Greece was vandalised. 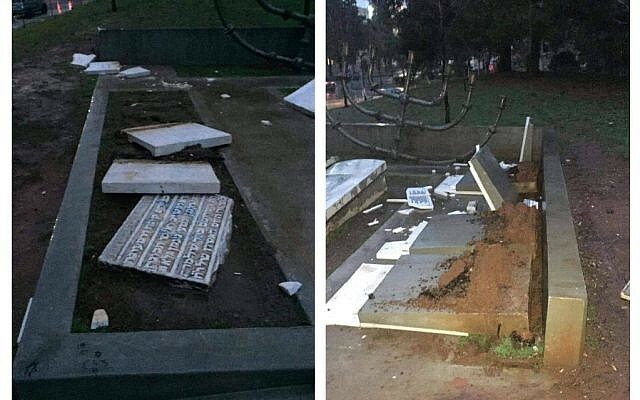 The marble monument was smashed and broken into several pieces, according to local reports. In July, the monument was smeared with blue paint and a cross was painted on it. Unveiled in 2014, the monument commemorates the city’s historic Jewish cemetery, on which the university is built, and is dedicated in memory of the Jewish students who were killed in Nazi death camps. Thessaloniki was a vital centre of Sephardic Jewry for 450 years following the Jews’ expulsion from Spain. Known as the “Flower of the Balkans,” the city was the centre of Ladino culture in the region. Fewer than 2,000 of the city’s prewar Jewish population of 55,000 survived the Holocaust.